Discussion in 'Android Devices' started by insane_subro, Sep 27, 2011. 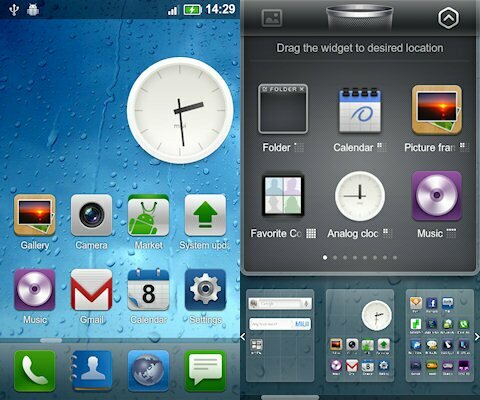 Hi friendz you all must have heard of MIUI and the beauty of the rom !! If you havent head up here MIUI, Redefining Android – MIUI Android Developers We dont have the rom but this launcher helps us get that look !! Hit Thanks Button its Cool !!! ADW Launcher EX is the best IMO. It also works without any lag. May themes too. I use golauncher ex as it has nice themes and has a integrated task manger ! !